Let’s make exercise exciting! At American Family Fitness we are looking for a way to make that happen. With our group Zumba classes you can dance and groove the pounds away. 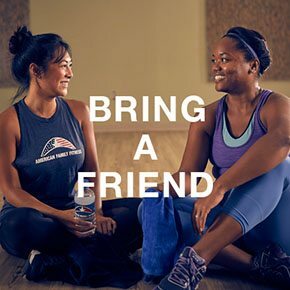 Do you want to have fun while improving fitness? With our Zumba classes at American Family Fitness in Mechanicsville, you’ll burn calories while dancing to energizing Latin and international rhythms. It doesn't matter if you have rhythm or don’t! You’ll enjoy salsa, merengue, hip-hop, reggaeton, belly dancing, and flamenco while improving health and having a blast. Expect lots of energy and fun! With the exciting Zumba classes at our gym in Mechanicsville, you won’t realize how hard you’re working while grooving to amazing music. You’ll enjoy a wide variety of music styles while shedding the pounds. For your convenience, we offer classes throughout the week. At our Mechanicsville gym we offer ZumbaGold, Zumba Step, and Zumba Toning. 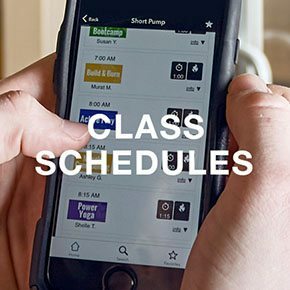 Visit our Class Schedule page to find the class that works for you!